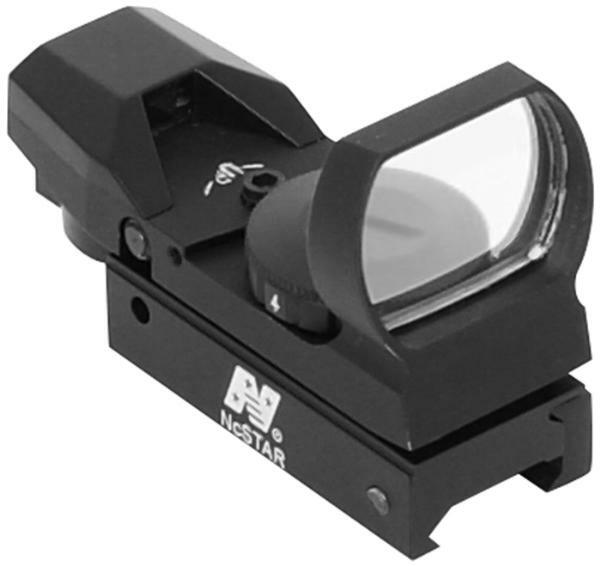 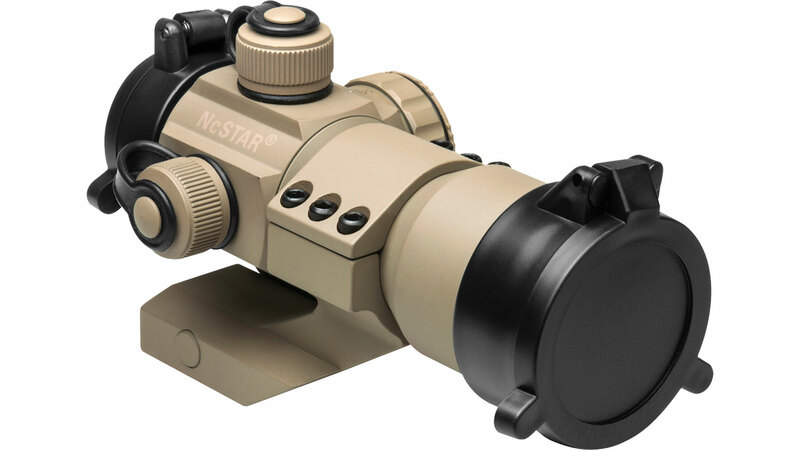 NCStar SEPB2732B Pistolero 2-7x 32mm Obj 14-4.5 ft @ 100 yds FOV 1 Tube Black Illuminated Plex in. 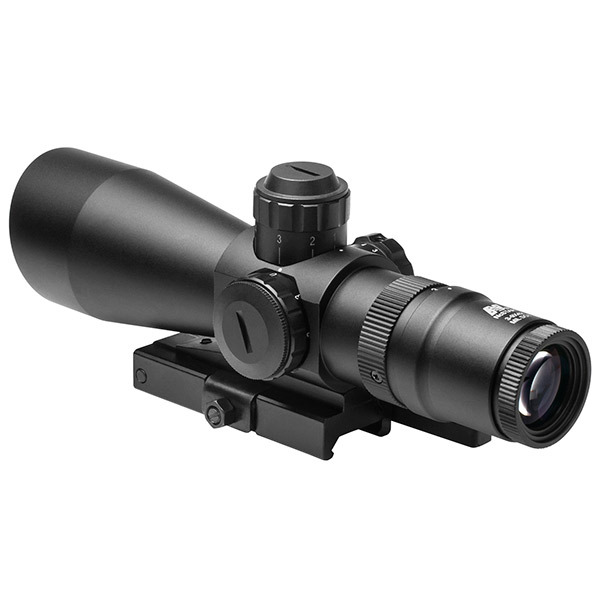 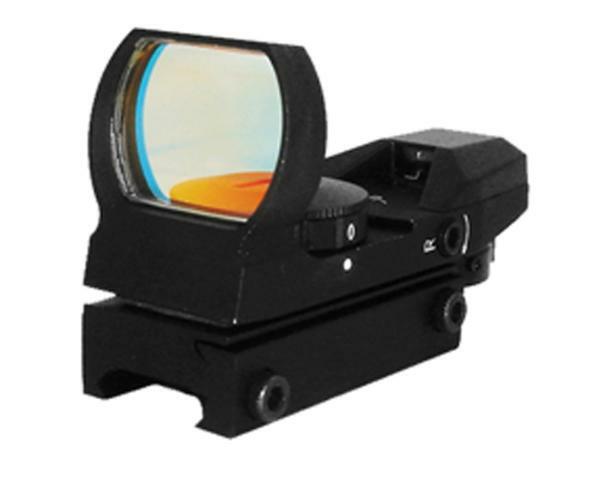 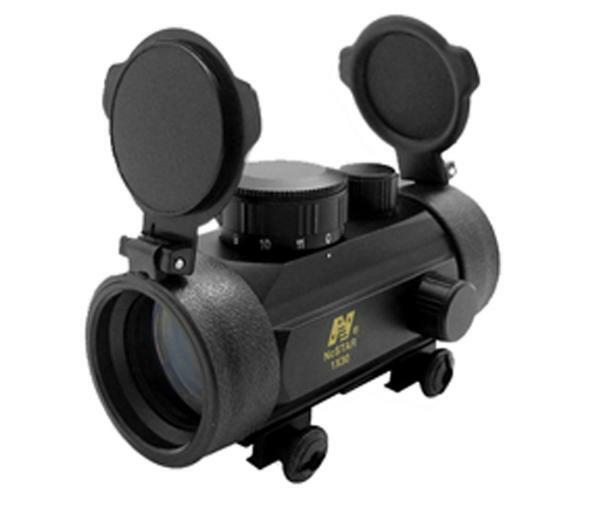 NCStar SFB3940G Shooter 3-9x 40mm Obj 36.6-13.6 ft @ 100 yds FOV 1 Tube Black P4 Sniper in. 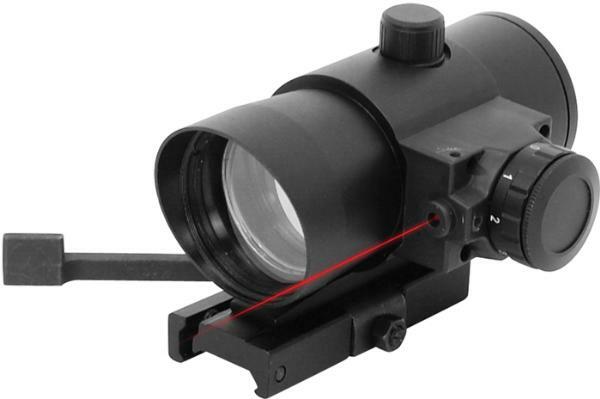 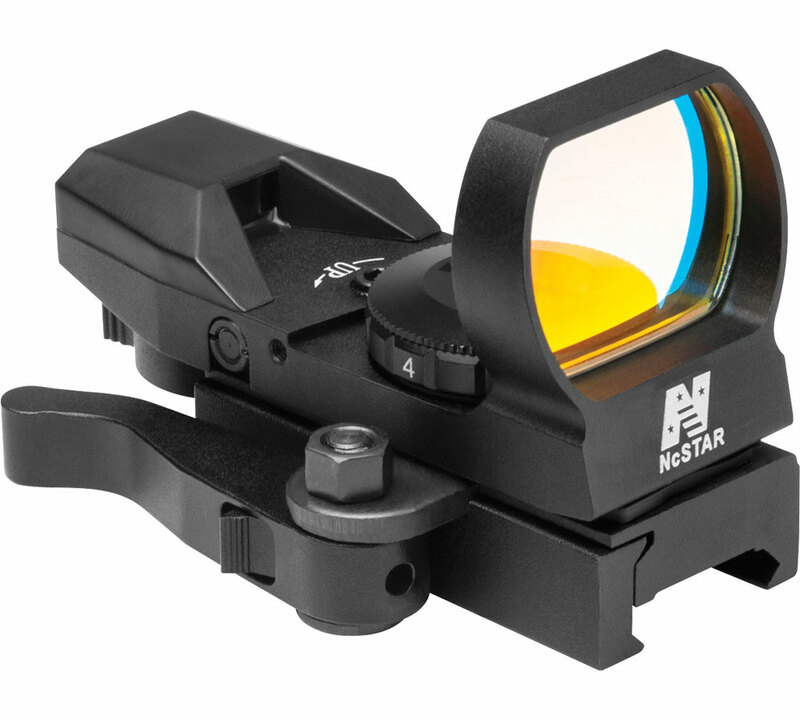 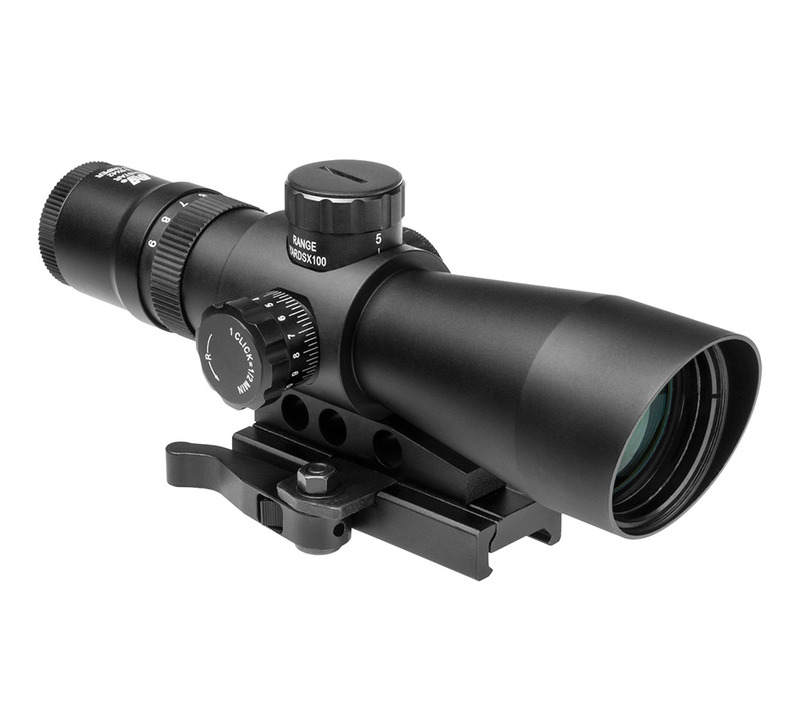 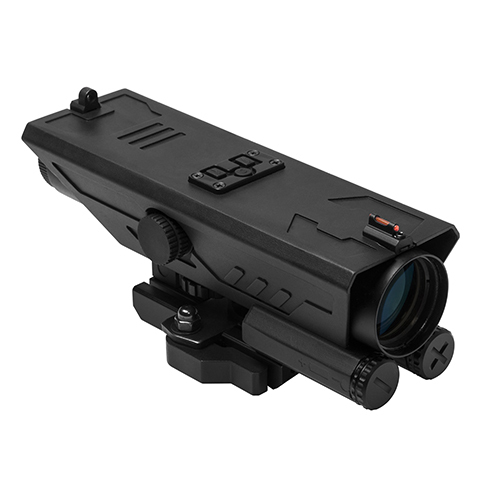 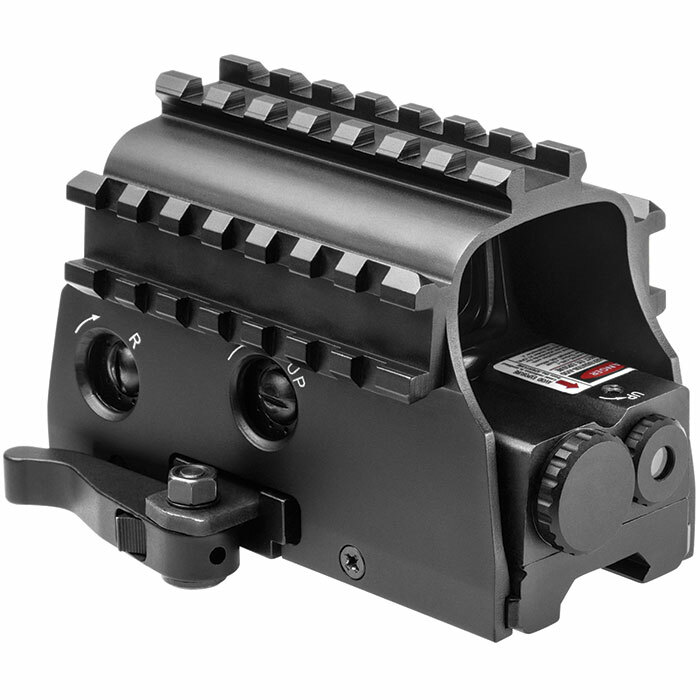 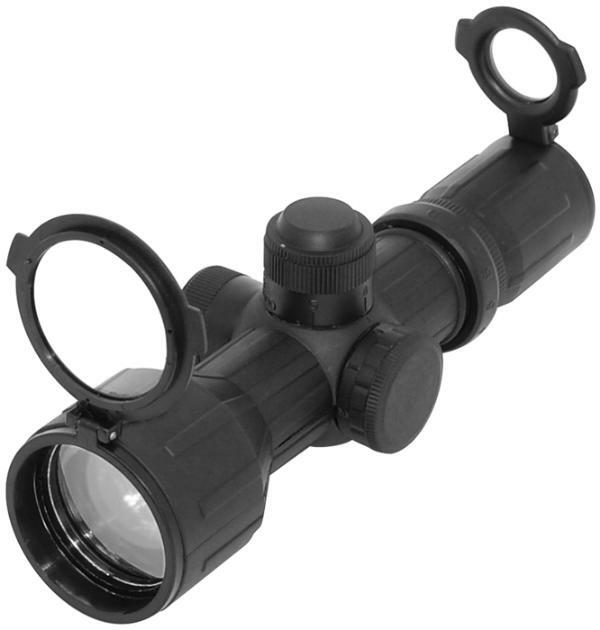 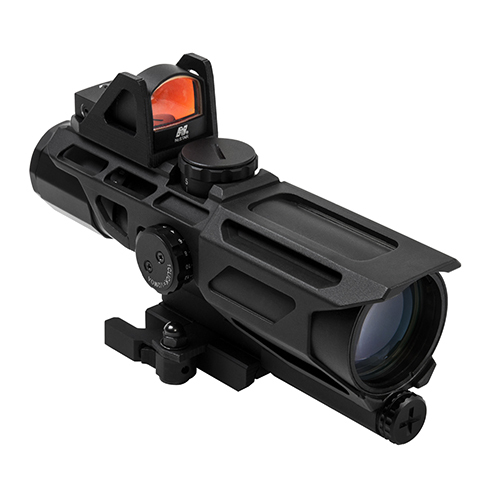 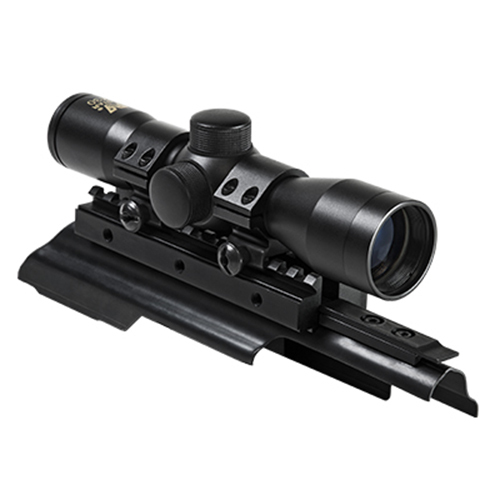 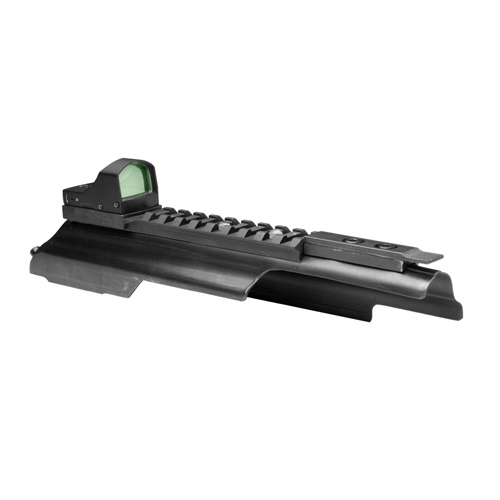 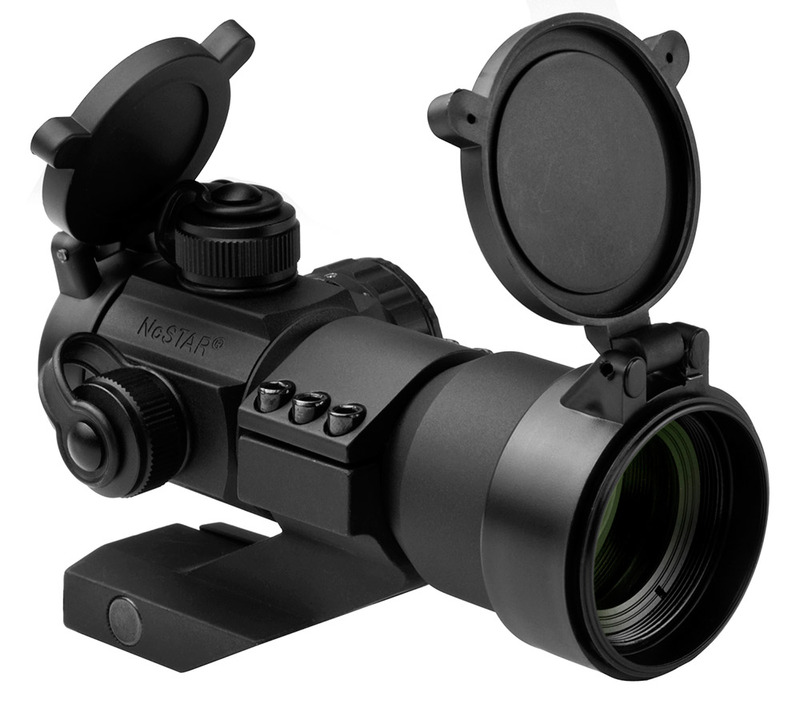 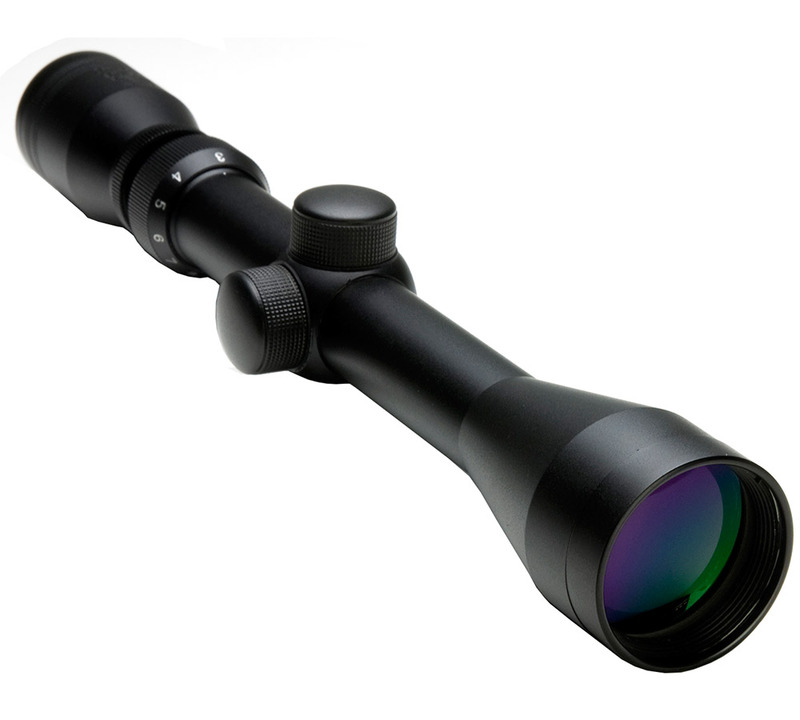 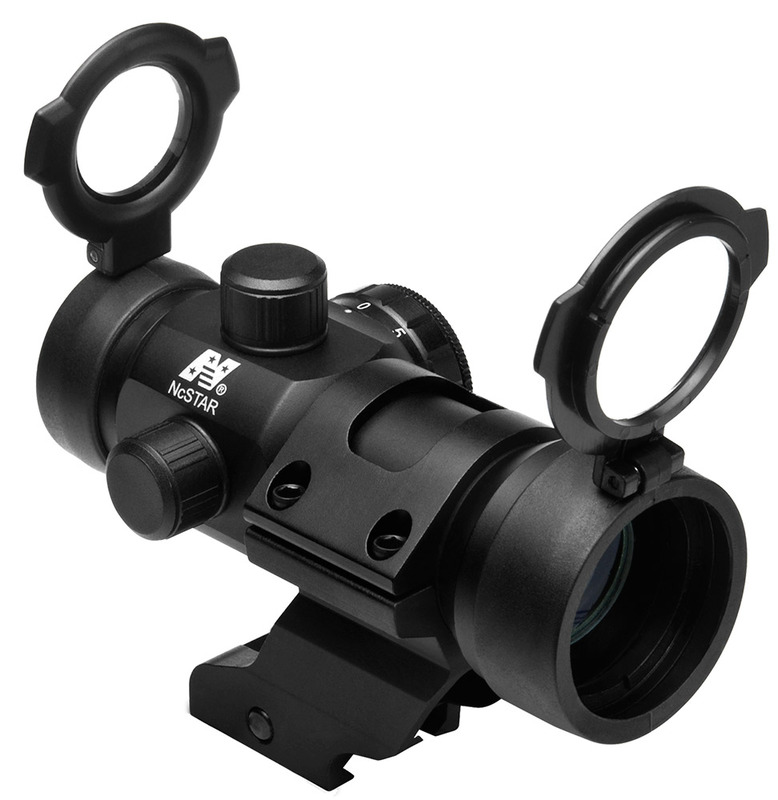 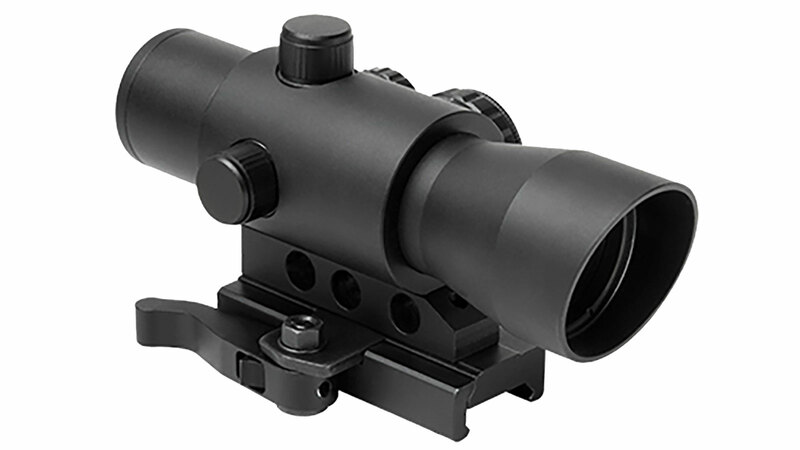 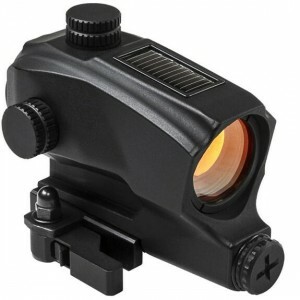 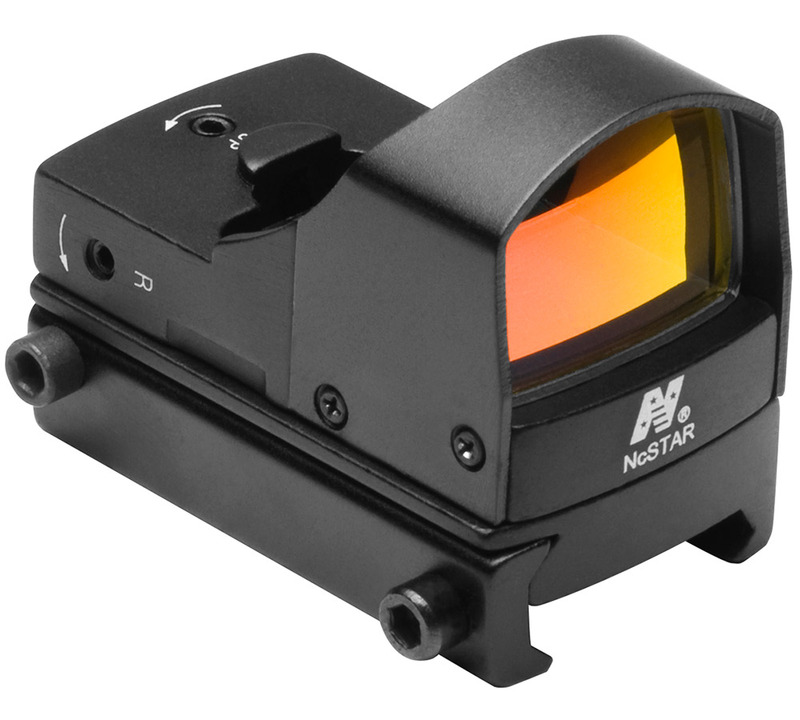 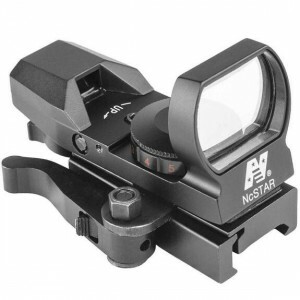 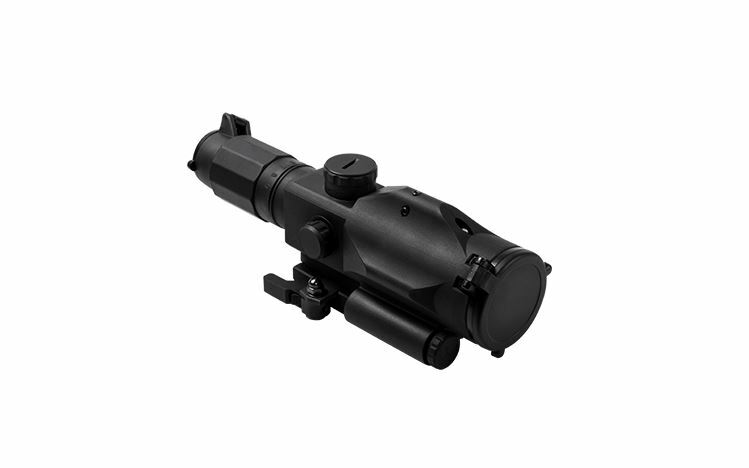 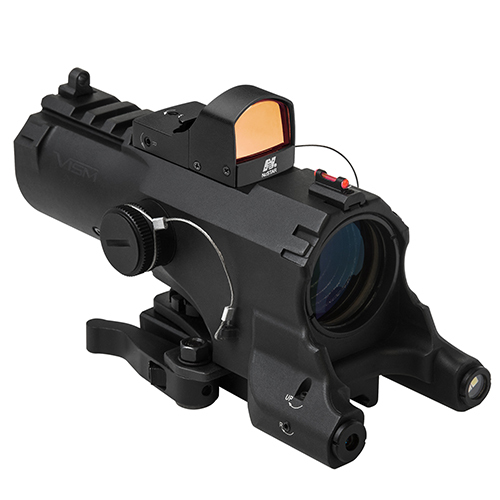 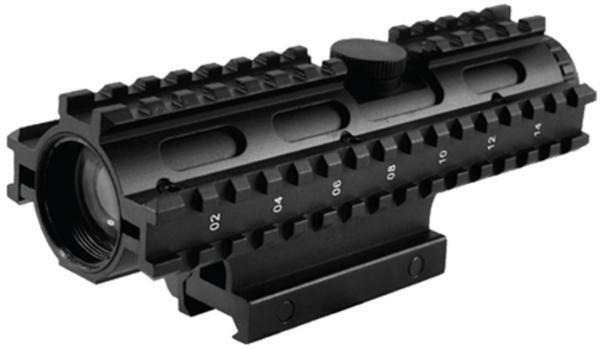 NCStar SC430B Tactical 4x 30mm Obj 26.2 ft @ 100 yds FOV 1 Tube Black P4 Sniper in.